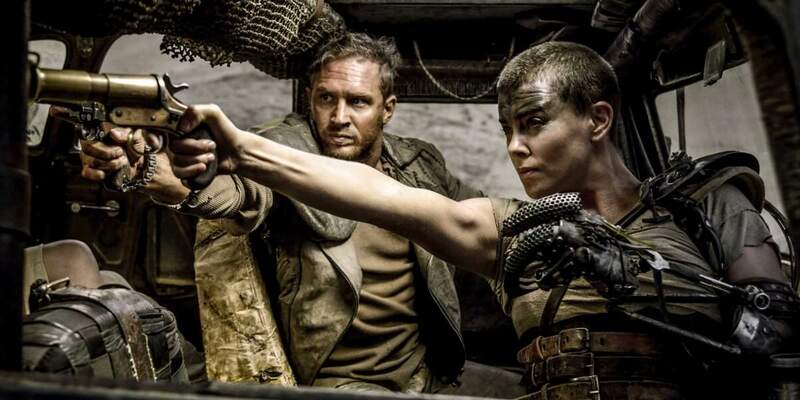 Charlize Theron has pretty much admitted she and Tom Hardy couldn’t stand each other while filming Mad Max: Fury Road. The pair spent nine months making the film together in 2014, and by the sounds of it, it was no piece of cake. The Oscar-winning actress spoke about her on-set clashes with Hardy in an interview with the Wall Street Journal, saying their difficult relationship actually helped the film. From what I hear, he’s not like that on every movie – I hear he’s had good experiences. Maybe the movie is what it is because we struggled so much with each other, and those characters had to struggle so much with each other. If we were chum-chum, maybe the movie would have been 10 times worse. 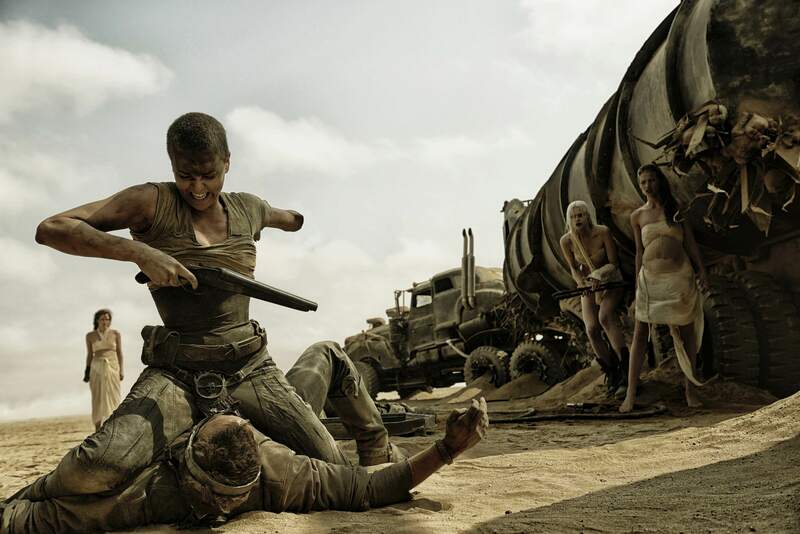 Theron, who played Imperator Furiosa, joined forces with Hardy’s character Max Rockatansky to escape from militant leader Immortan Joe in the 2015 post-apocalyptic action film. But apparently, Hardy insisted on staying in character between takes, which led to issues between the pair when filming. 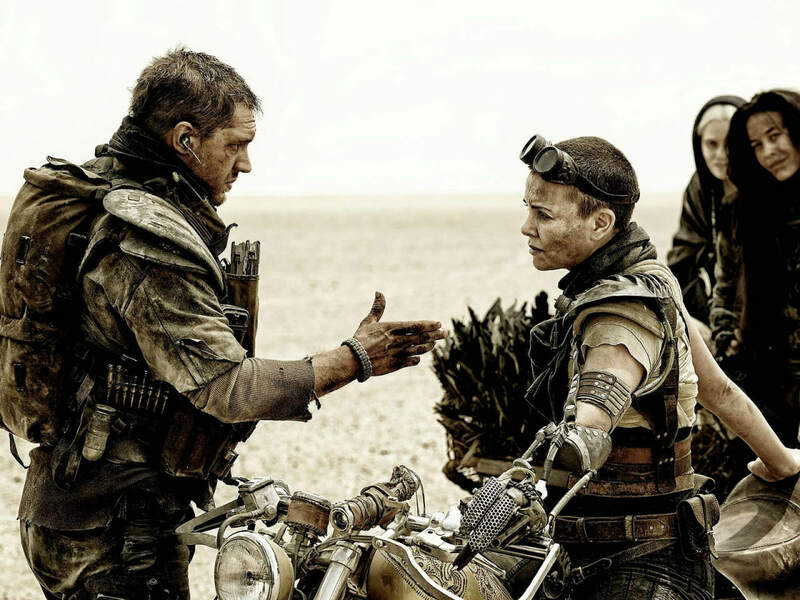 Confirming that Theron and Hardy weren’t exactly on friendly terms, director George Miller also chimed in to discuss what it was like on set with them. I’m not saying that they were seething right through, but the trajectory of the characters can’t help but seep into the work. When they first meet each other, they’re trying to kill each other. As the two characters come together out of necessity and rather reluctantly, they have to find a degree of trust. And to some extent that was the trajectory of their relationship as well. Theron’s relationship with Hardy wasn’t the only one tested, either. The Dark Knight Rises actor also reportedly locked horns with director George Miller – for which he publicly apologised for during a press conference at the Cannes Film Festival back in 2015. Seeing as at least two follow up films are rumoured to be in the works, we’re glad everyone is (sort of) getting along now.